it is transported by more than two people in the same vehicle. value that does not exceed $ 300 per person. global rate of 16% must be paid for the surplus of its franchise. c. Via an authorized non-profit. authorized by the SAT, such as the Red Cross; they must get a previous authorization from the SAT. For this purpose, you must send a full list of donations collected to the email [email protected] The authorization may take 1 to 2 weeks. 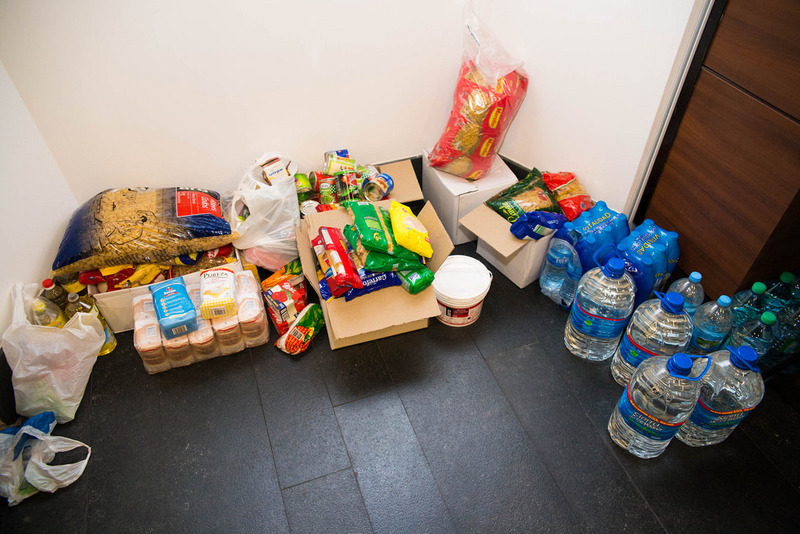 items that the Red Cross will be receiving as donations. beans or lentils can enter as long as they are packaged in branded bags. c. Create a list of the merchandise that you will give as a donation, keep a copy as a receipt since you must deliver another one at the collection center. procedure before the corresponding US authorities. 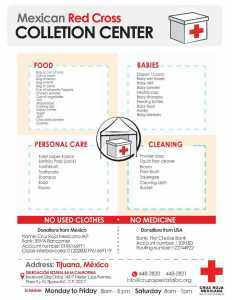 guidance on the admission of donations to Mexico.